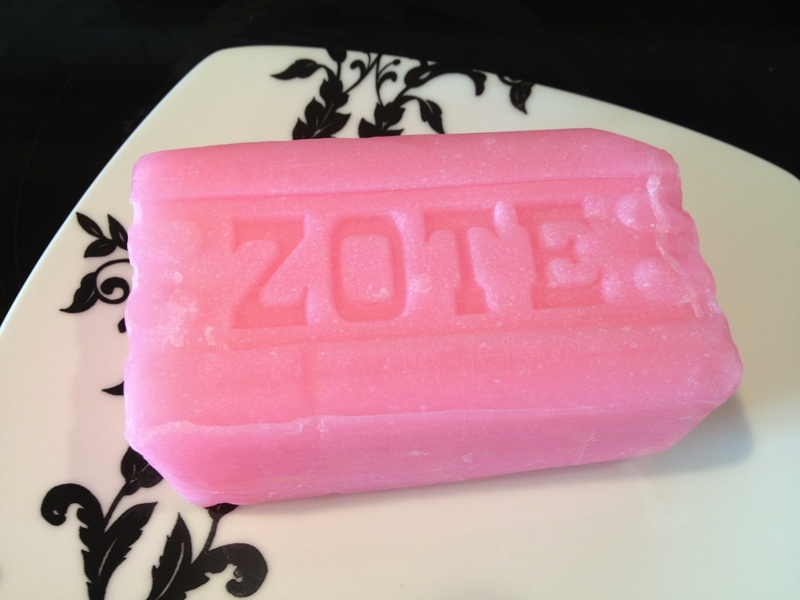 I’d seen a few people on Pinterest who had microwaved their Zote or Fels Naptha Soap and then crumbled it. Since I’d always grated my own soap (which takes FOR-EV-ER), I was very excited about this possibility. 1) Make sure you put it on a big plate. It’s going to expand. You might also consider covering that plate with wax paper to reduce the amount of mess you’ll be dealing with later. 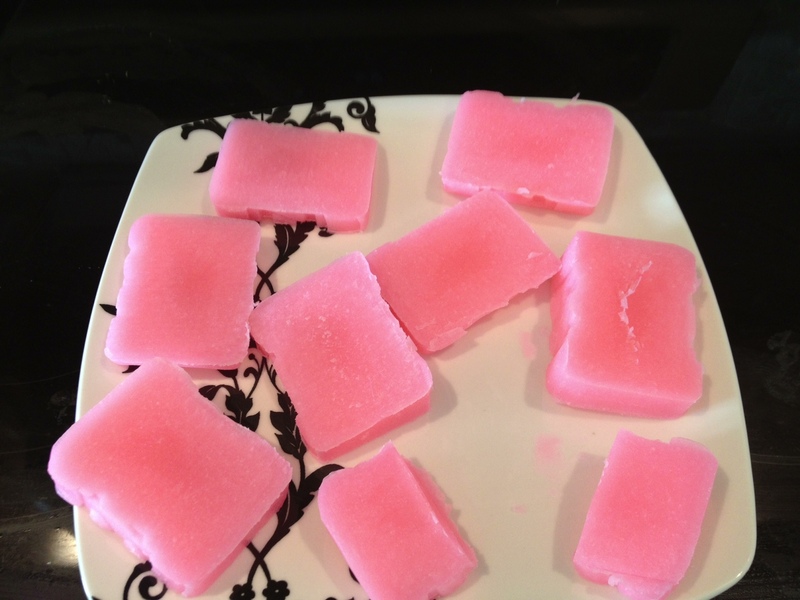 2) Cut the soap up in 3 or 4 pieces so that it microwaves evenly. 3) Microwave it for 1.5 to 2 minutes. 4) LEAVE IT ALONE. No really. Don’t run and touch it. IT’S HOT. 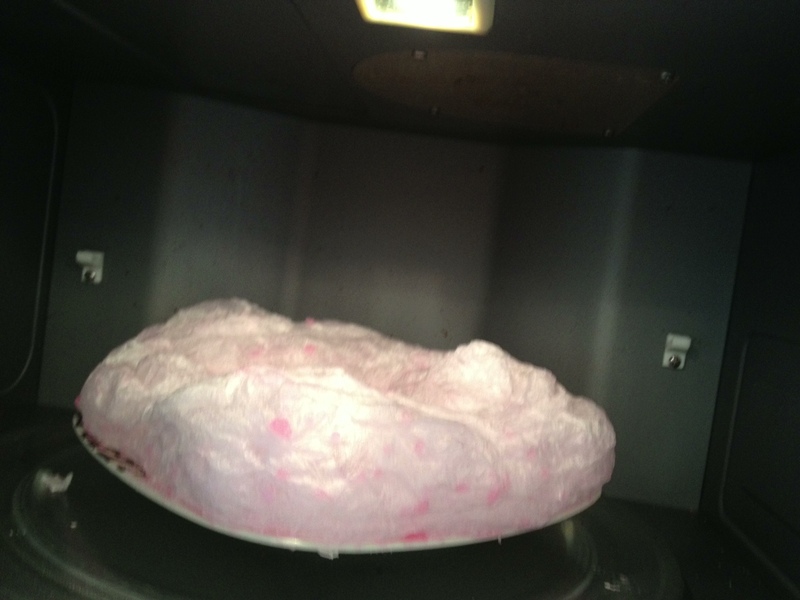 And if you take it out of the microwave, it’s going to smell REALLY strong. So, make yourself leave it in the microwave for about an hour. No, I’m not kidding. Also, if you pick it up at this point, aside from burning yourself, you’re going to re-compress the part of the soap that you’re touching, which will make it harder to crumble later. 5) After letting it sit for an hour or so, remove it from the microwave, hold it over a bowl, trash bag, or whatever, and crumble it up in your hands. This part is kinda fun. It just disintegrates. And now it’s ready to use! Why does this work? 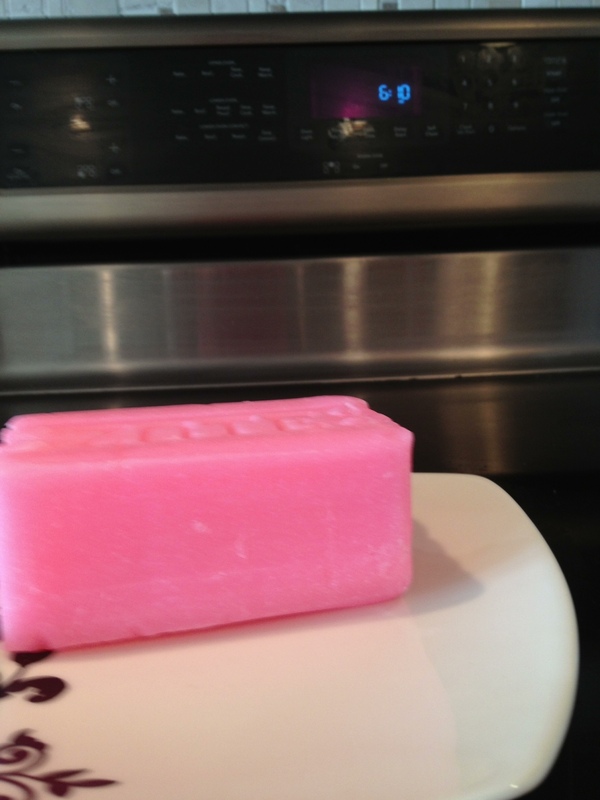 As the soap heats, there is some kind of chemical reaction that creates tiny little bubbles throughout the bar of soap. The end result is a much more porous, less-dense material that crumbles easily. 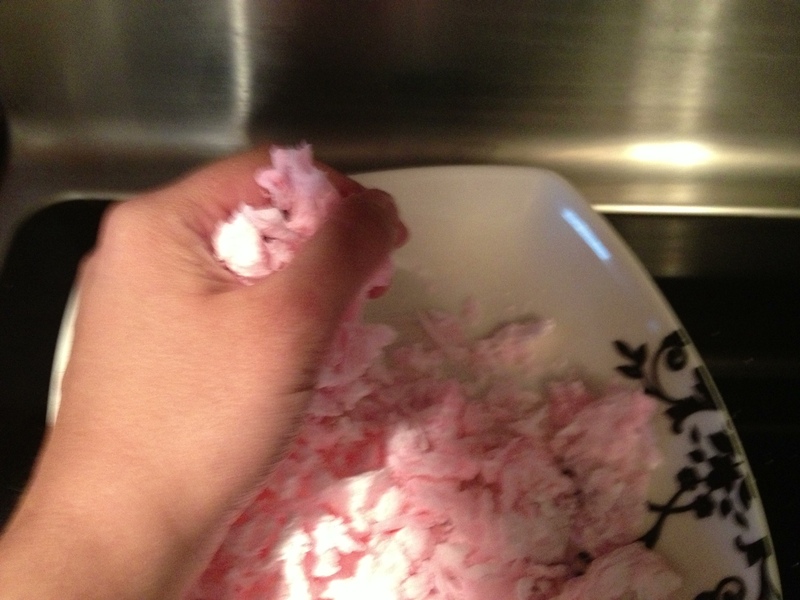 After I crumbled the glob of soap, I put it into a Ziplock bag and went over it several times with a rolling pin. At the end I had a fine powder, even better than what I got using a food processor. And it was fun! Thanks for the great post.